Yahaya, whose twitter handle is @cardinalabdul, made the comment on Thursday morning, as part of a series of expletives he has directed at the journalist since the weekend when she described AbdulAziz Yari, Governor of Zamfara State, as “the most useless Governor in the history of Nigeria”. 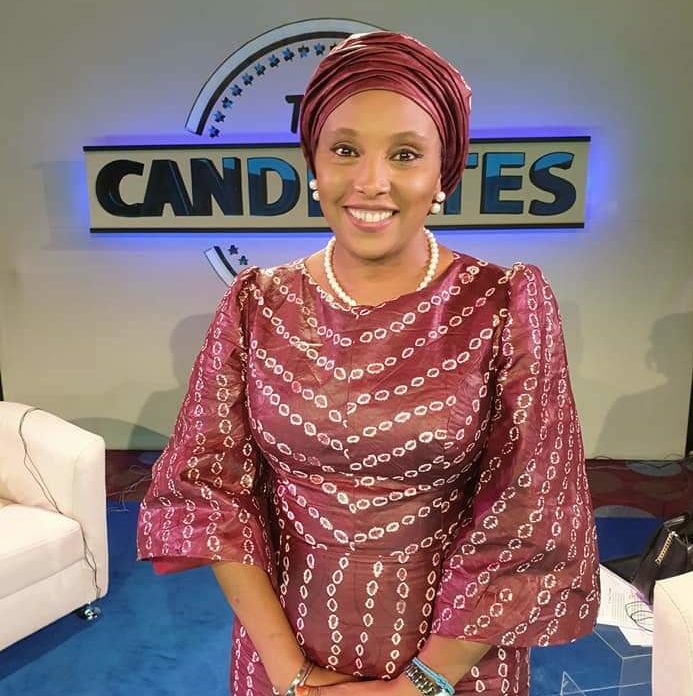 Kadaria Ahmed had so described Yari while addressing pressmen in Abuja during a protest against the ineffectiveness of both Zamfara State government and the Federal Government in halting the spat of killings in the state. Since then, Yahaya has dedicated his Twitter account to hurling abuse at the journalist. This particular tweet attracted public opprobrium to Yahaya, with many Twitter users calling for his arrest by security agents. Yahaya has since deleted the tweet.